Guitar Player Magazine Editor’s Pick award – September 2014! 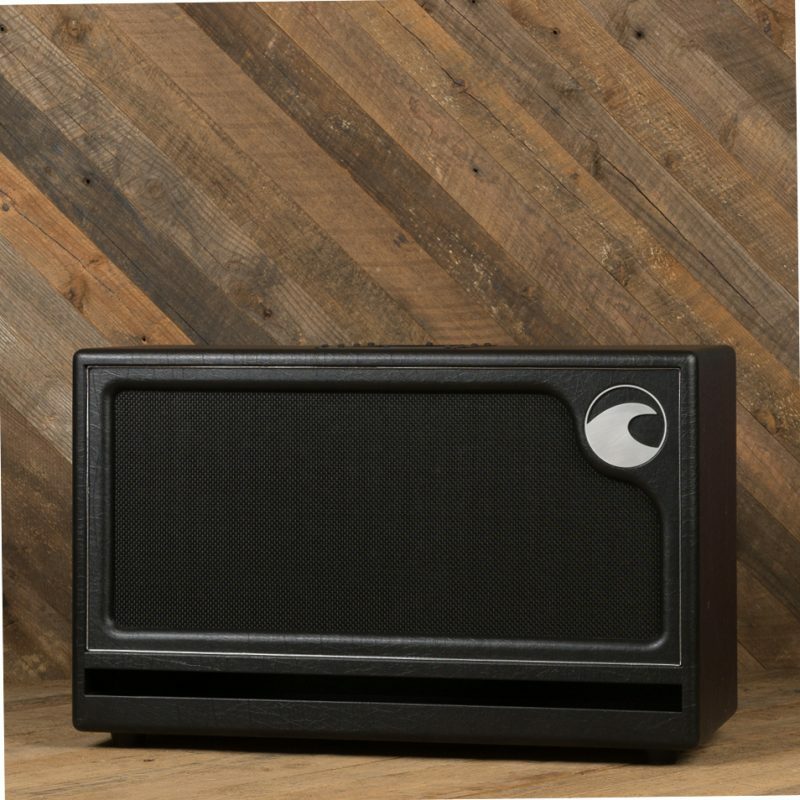 Port City Wave Cabinets can match most larger cabinets in terms of volume and depth. 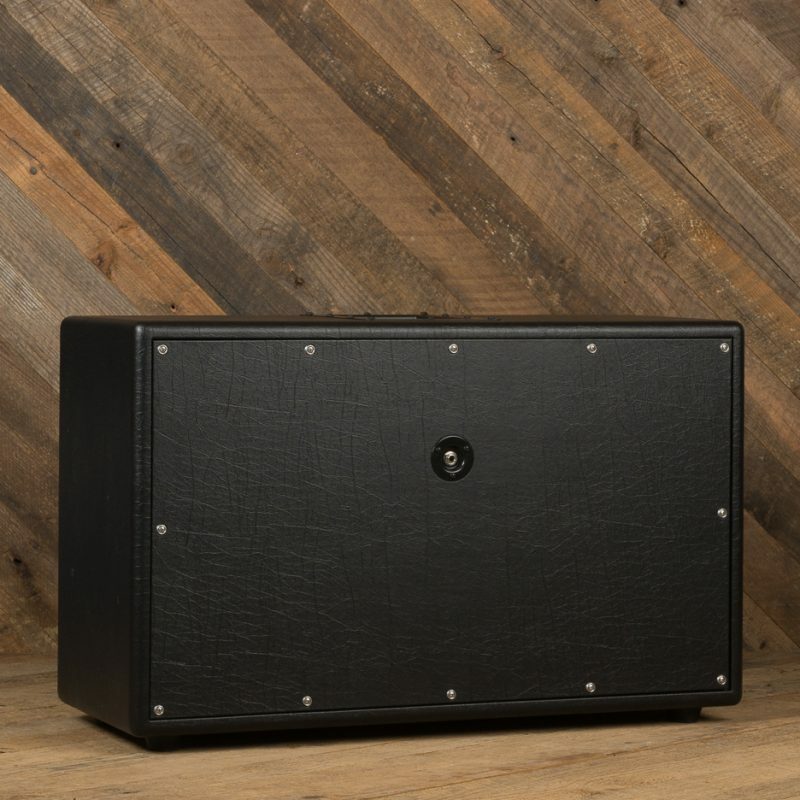 When you dig into a bend or a chord, you will hear and feel the difference these cabinets make. 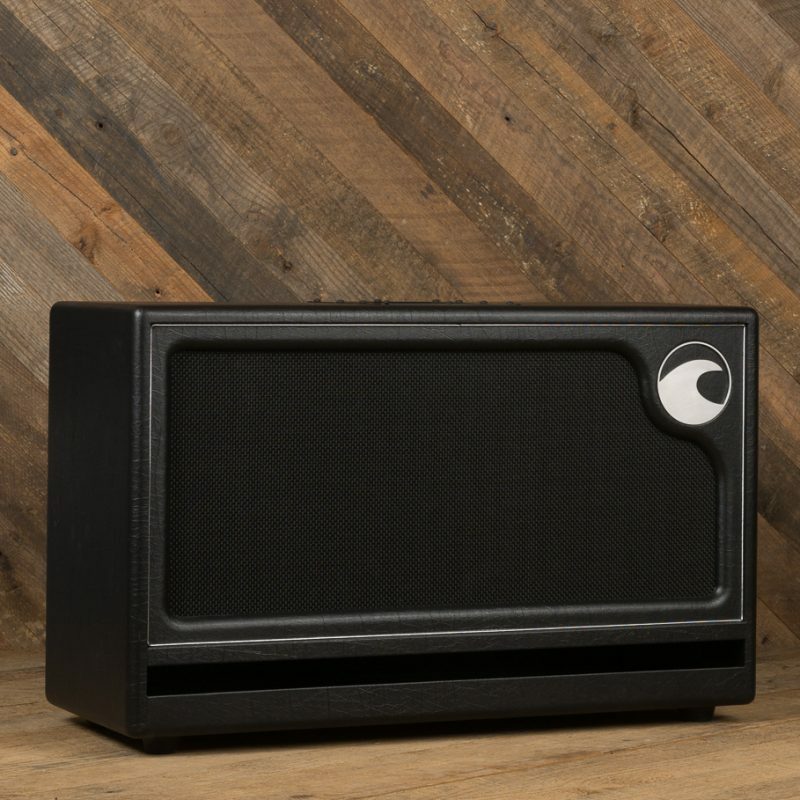 Great tone is vital for great musicians and we are sure you’ll love your Wave Cabinet once you hear what you’ve been missing. 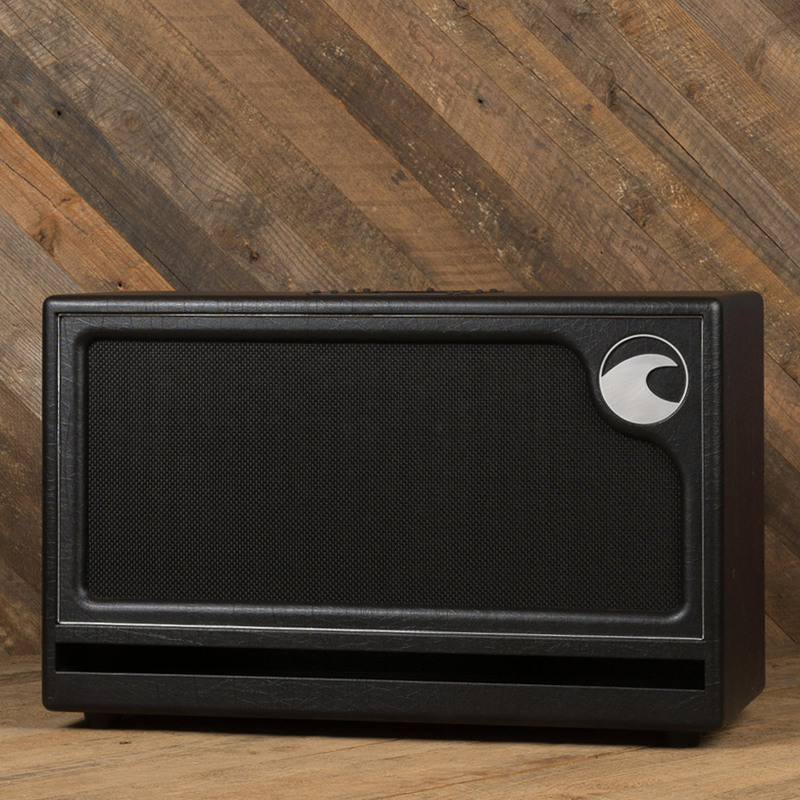 If you are unsure about which speakers would be best for you, please contact us with details about your setup and playing style so we can recommend the speakers that would best suit your needs. 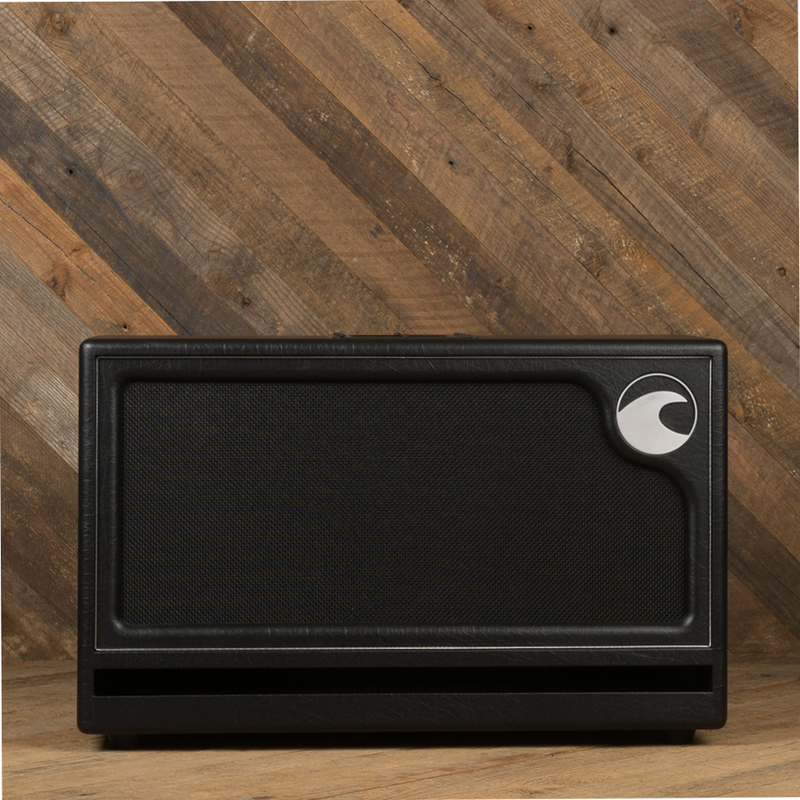 If you are interested in adding a stereo/mono backplate to your cabinet, simply add the “Stereo/Mono jack plate“ to your cart and we will modify your cabinet back panel prior to shipping. 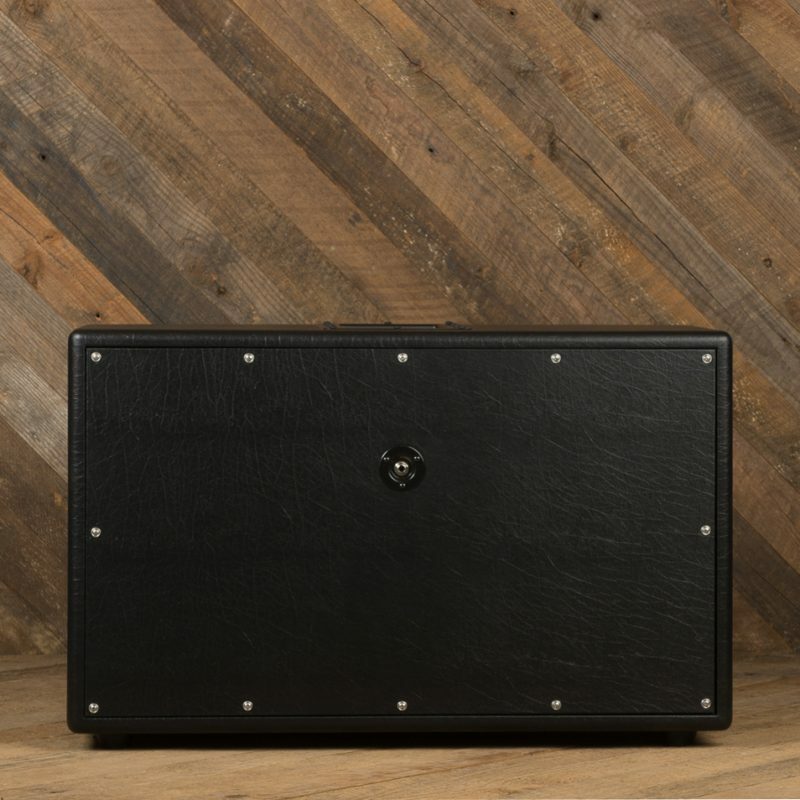 For a comparison of cabinet sizes and weights, click here.